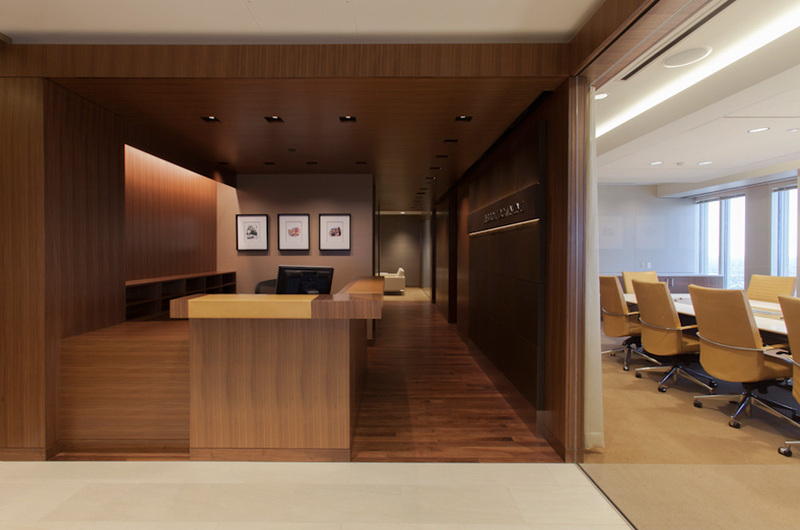 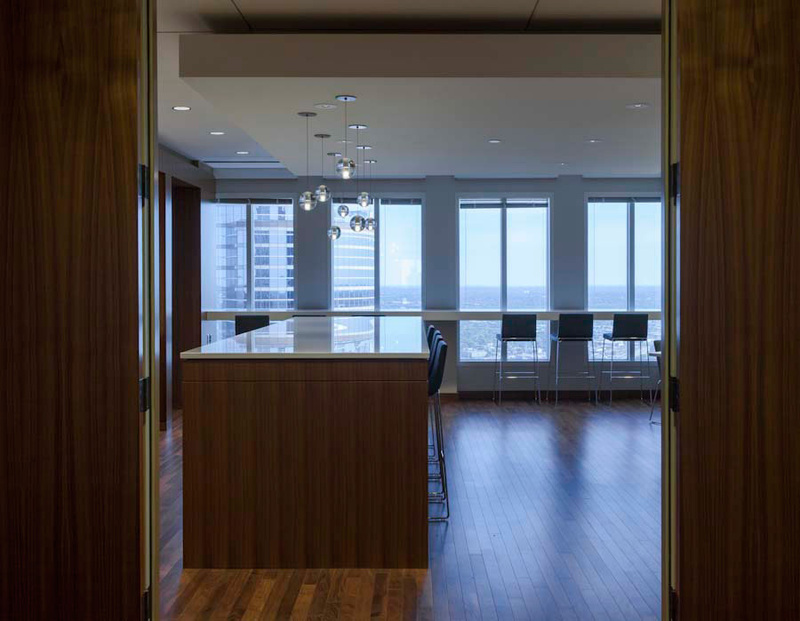 Located on the top three floors of a premier downtown office tower this project began as an internal remodeling project but then morphed into a full redesign. 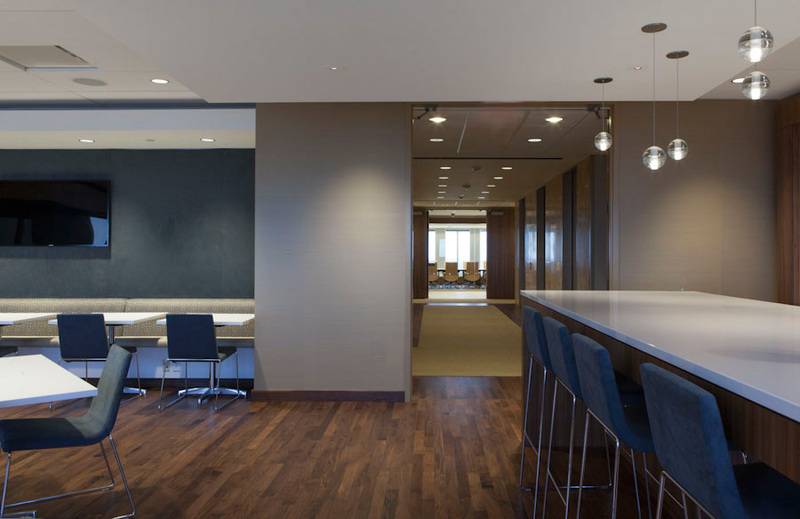 Kudos to the general contractor for a successful construction process taking place in discrete phases since Abbot Downing remained open during the entire remodeling process. 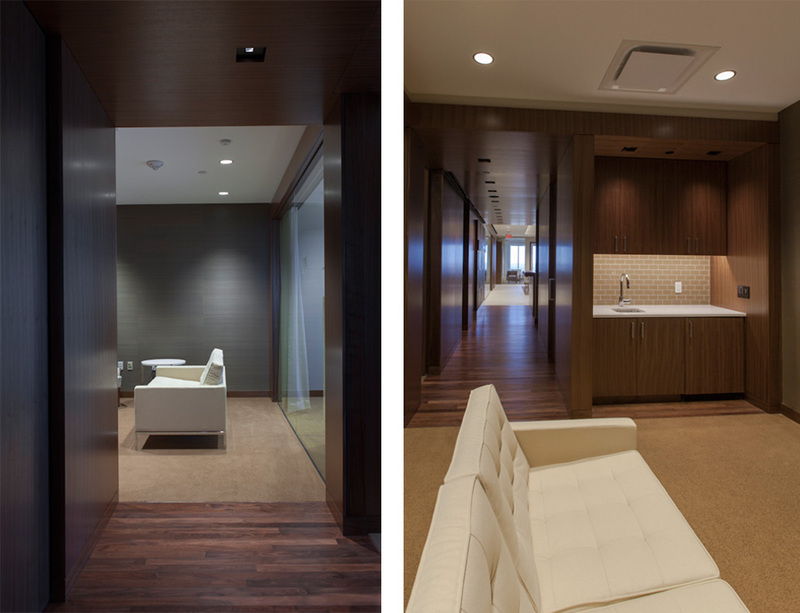 Primary goals of the Alliiance team were to unify previous conflicted design executions into a timeless and functional whole – and to provide clients with a personal, comfortable and secure business experience. 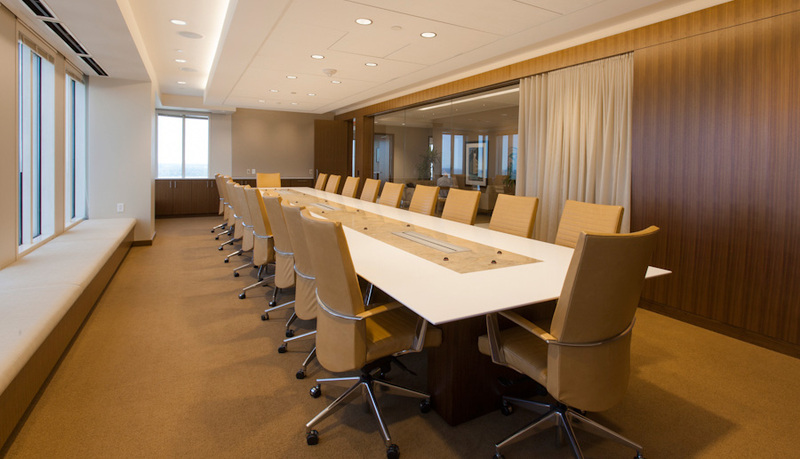 A critical programming component was to be able to refashion a portion of the firm to accommodate larger scaled internal training or special event functions.